“China’s steel market performed well in 2018, and domestic steel prices remained at a relatively high level throughout the year, thanks to the central government’s determination to cut excess steel capacity,” a steel exporter in East China’s Zhejiang province said. “Steel exporters in China usually have little interest in exporting when domestic steel prices are higher and sales to home-market customers are more attractive,” a Shanghai-based analyst explained. In addition, Chinese steel exporters faced more challenges for business in the global market in 2018. US President Donald Trump’s decision to impose 25% tariff on imported steel products after concluding his Section 232 investigation saw competition for business intensify in China’s traditional steel export markets, including those of Southeast Asia and the Middle East, according to the Shanghai-based analyst. At the same time the Trump administration targeted China specifically in a Section 301 case which resulted in tariffs of 25% being slapped on a range of China-origin goods including some steel products, further reducing the enthusiasm of Chinese traders for exports. However, the gradual slide in monthly export volume reversed last December when China exported 5.6 million tonnes of finished steel, representing an increase of 258,000 tonnes or 4.9% month on month, according to Customs data. 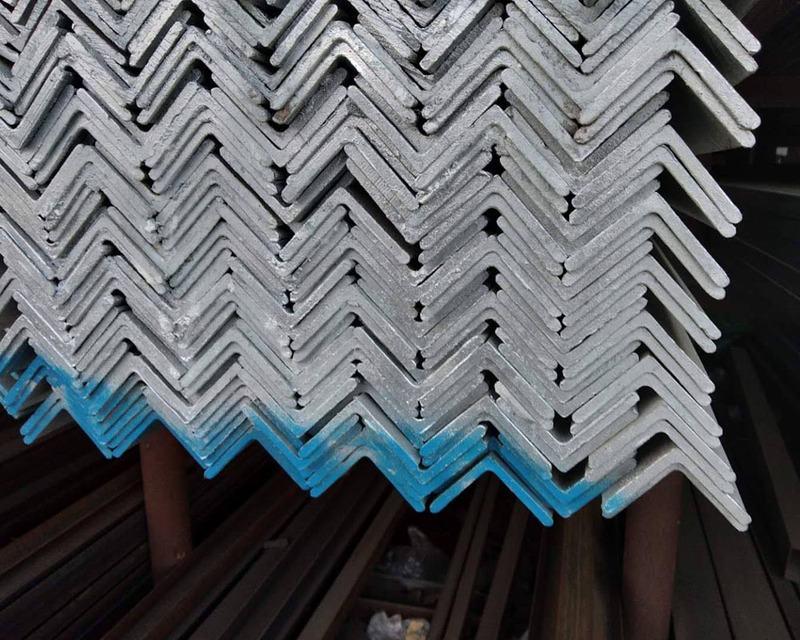 Driving the rise was the substantial decrease in domestic steel prices which began at the start of November and made shipping abroad more attractive to Chinese mills. Chinese traders also adjusted their export prices which garnered the attention of global buyers. Meanwhile, regarding China’s steel imports, for the whole year of 2018 these eased by 132,000 tonnes or 1% on year to 13.2 million tonnes, with the December result seeing a decline of 51,000 tonnes or 4.8% on month to nearly one million tonnes, the data showed.